PETER O’GRADY is the Principal Solicitor of Legal Helpdesk Lawyers. Peter aims to promote better access to the law by providing a convenient and affordable service. 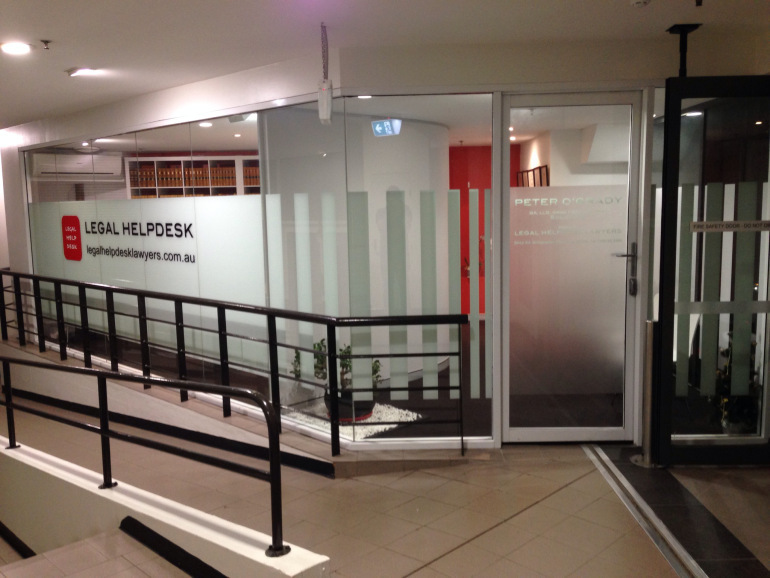 LEGAL HELPDESK LAWYERS provides legal information, advice, guidance and advocacy to individuals and businesses in North Sydney and Sydney’s Lower North Shore.